I find book covers that are mysterious catch my attention. It make me want to open the book to find out more. 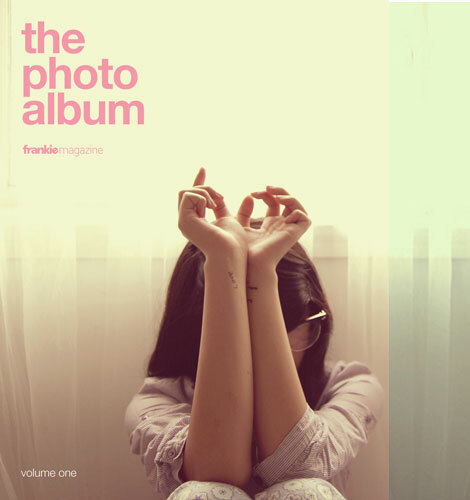 Frankie magazine, a popular Australian magazine, just released their first limited-edition photography book. It's full of all the hazy colors and sweet scenes Frankie is know for.